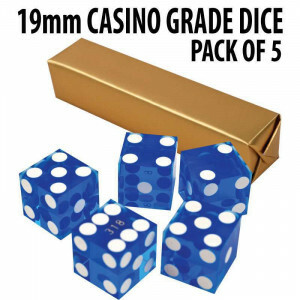 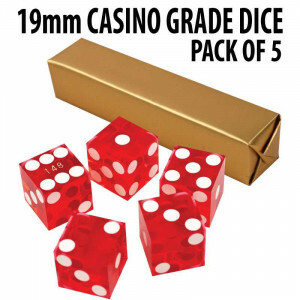 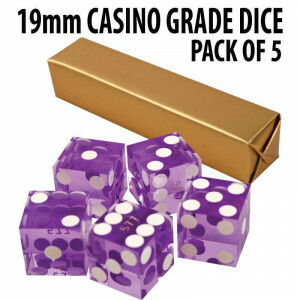 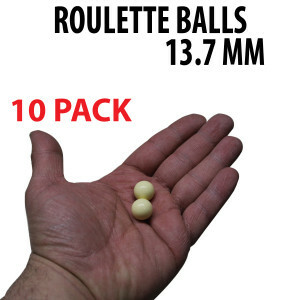 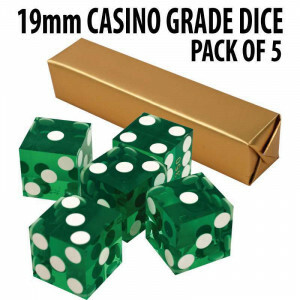 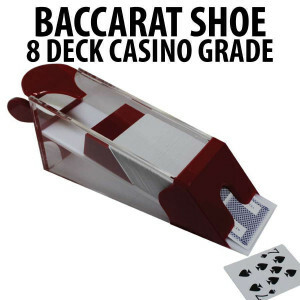 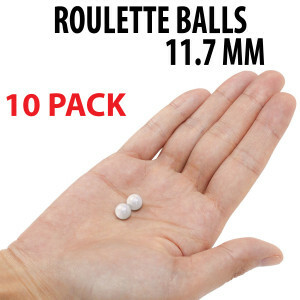 Looking for Roulette and Baccarat tables and supplies? 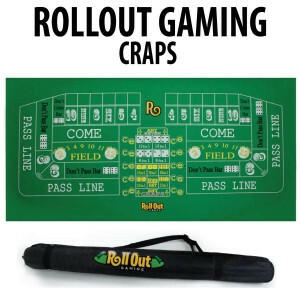 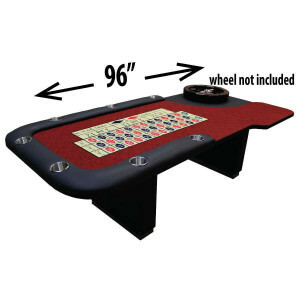 Straight Poker Supplies has all the gear you will need to run your next Roulette or Baccarat event. 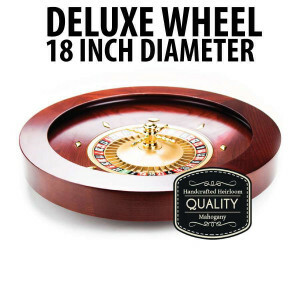 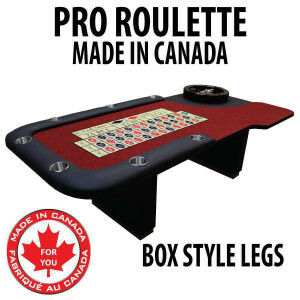 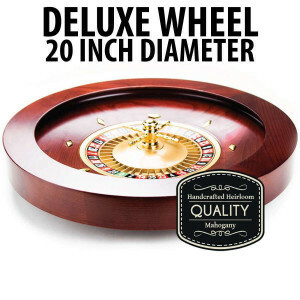 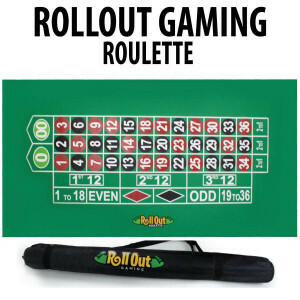 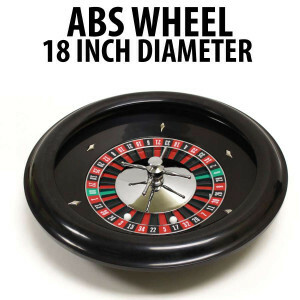 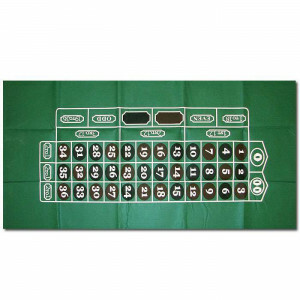 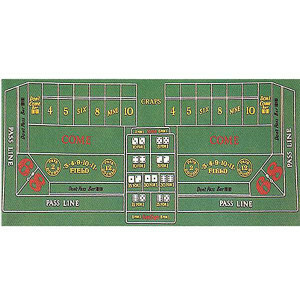 Whether you are looking for a custom built Roulette Table or a professional Roulette Wheel or other Roulette & Baccarat accessories, we have what you are looking for.